She really listens to her clients! Sharon is an outstanding realtor. She knows this business extremely well and gives 100% of herself to get the job done for you. She really listens to her clients and makes the buying and/or selling of a property less stressful than it can be. She is very professional at all times and goes above and beyond to make sure you are comfortable with this process. I recommend her to anyone I hear is selling or buying a house. 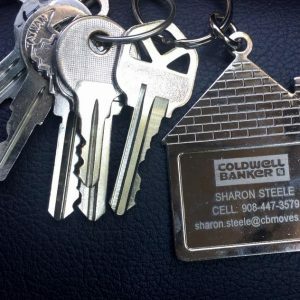 I highly recommend Sharon Steele for all your real estate needs. Sharon is an outstanding realtor. She knows this business extremely well and gives 100% of herself to get the job done for you. She really listens to her clients and makes the buying and/or selling of a property less stressful than it can be.